Are you struggling to find a black hair professional for braids, natural hair, locs, weaves or everything in between? 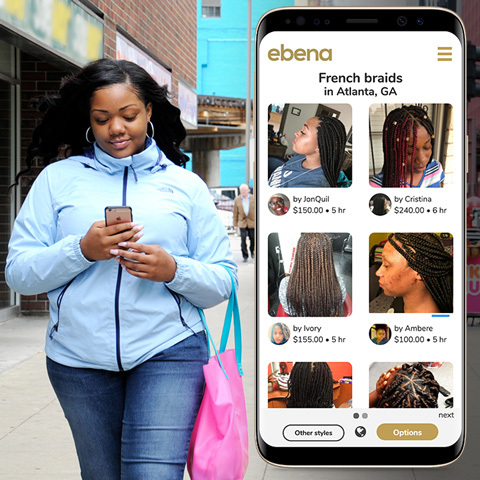 On Ebena, you can request and book a hair stylist anytime, anywhere. 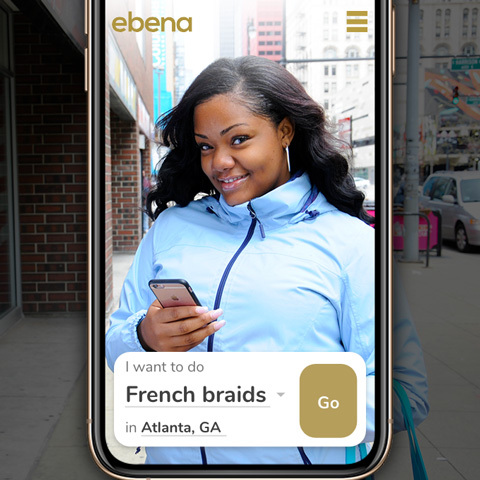 Enter either in decimal 40.8640309 or sexagesimal format 40° 51' 50.5112"
Enter either in decimal -86.0779475 or sexagesimal format -87° 55' 19.389"
Go to Ebena pick a style and region. Then click on Go. 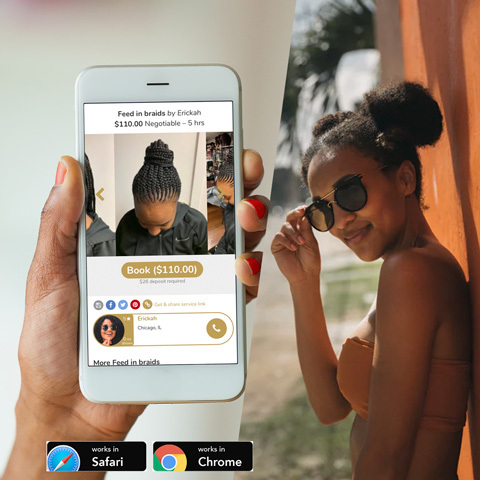 From a list of service photos, pick and browse to chose your favorite look. 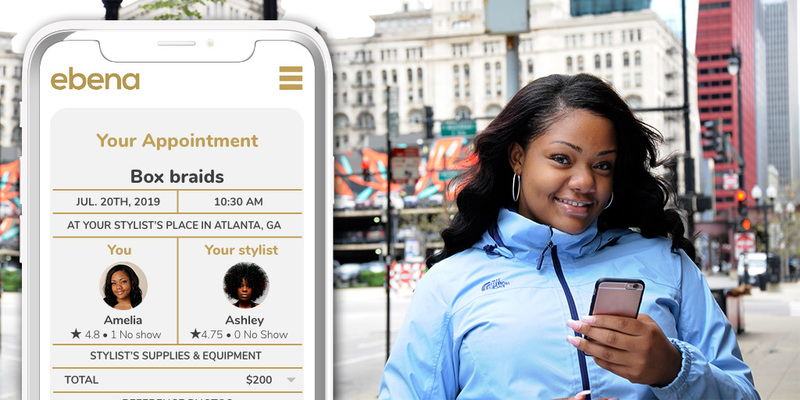 Once you've found your favorite style or stylist, click on BOOK, pick your best time and date. Voila!